Offering a strong base of high-tech experience – 1) developing products and solutions for Virtual Reality for use in Marketing & Advertising, Education and 2) Online Marketing, with specialty in SEO (Search Engine Optimization) – delivering optimal exposure for big brands and large corporate websites. Robust skills in managing projects, teams and business units. FOUNDED and head the 3 companies 1) VR360, a company that creates Virtual Reality Tours and 360 video; 2) Virtual Realities, which develops innovative VR technology solutions and 360 video equipment; and 3) Virtual Reality, a video production company and high-end virtual reality and augmented reality development company. 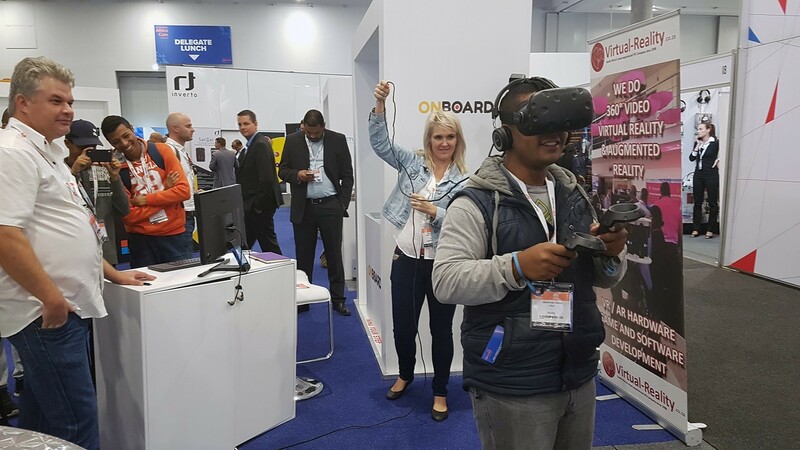 Manage the businesses and pioneer VR innovation, product / solution and application development, spearhead new business development and project manage delivery of products and services to clients – leading teams, managing resources & relationships. 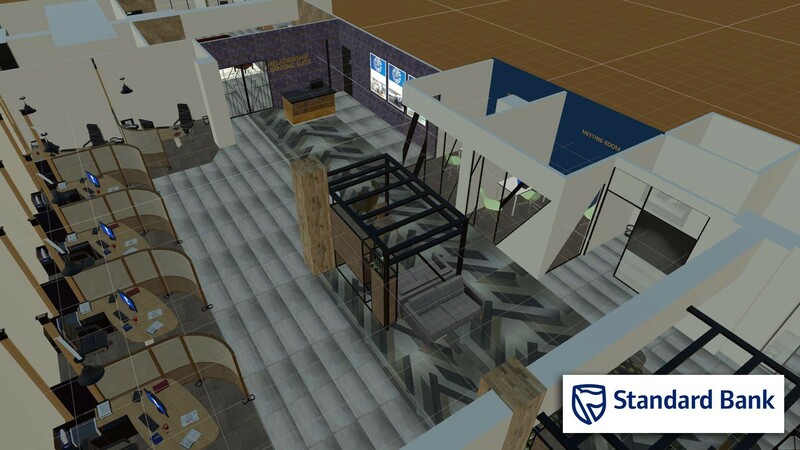 Created a VR game for Standard Bank (Africa’s largest bank) in 2018. 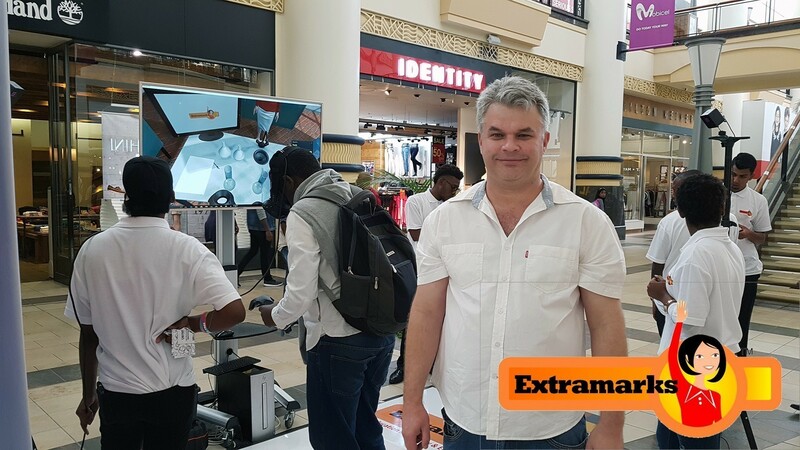 The game is aimed at acquainting players / bank clients with branch operations, transaction procedures and service features – making if fun to learn about Standard Bank mobile banking applications. 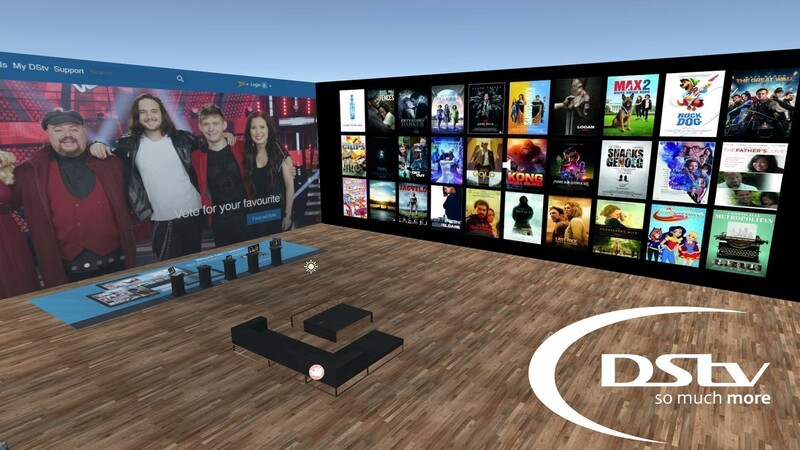 Created a VR experience for DStv Now and DStv Box Office (DStv is the largest pay TV service in Africa). The experience encompassed a 5-level game for mobile / smartphone, laptop, computer and television for viewing movie trailers. Developed in 2 weeks. – More information about the Virtual Reality Game and Experience. Developed a VR application for students to perform science experiments for Extramarks (one of the largest online learning platforms for school children). Headed a national activation that achieved a record-breaking number of new clients for the platform. Notably, the game was exhibited in London, UK at the Better Educational show, 2018. Created a VR game for ABSA Bank South Africa (in the top 4 largest banks in Africa). 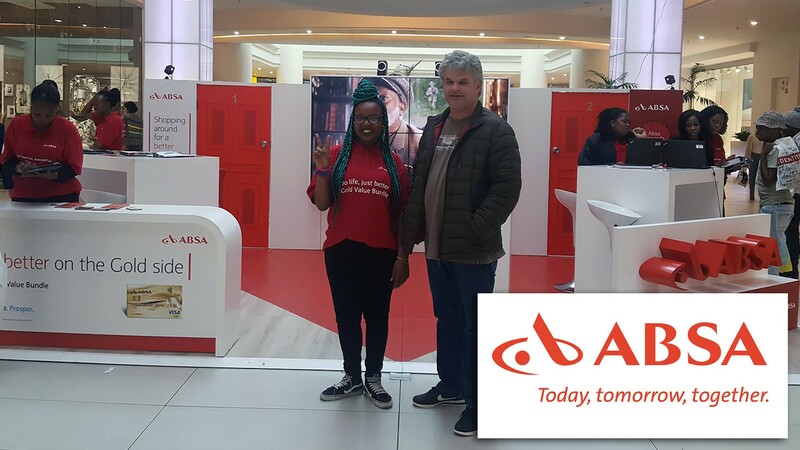 Through new VR technology and gamification created a game to teach customers about ABSA’s rewards programme. Activation was extended from 1 month to 75 days due to popularity. Target of 50 ‘sign-ups’ per day was exceeded 3-fold, with 150 per day achieved. Game was created in 2 weeks. Was an expert invited speaker at: 1) The 10th Annual Social Media Conference (Johannesburg); 2) Africom 2017; 3) Innovation Hub 2017; 4) Commonwealth Telecommunication Organization (CTO), 2017. Also served as an expert consultant quoted and featured in articles and on programmes on eTV, on IT Web, in the Saturday Star Newspaper, in Media Week, in Finweek, Brainstorm Magazine. PROVIDE specialist consulting and technical services spanning Web Development, Website Design, Software Development, Search Engine Marketing (SEM) and Search Engine Optimisation (SEO) to large corporations vying for ultra-competitive web rankings. Manage associated development projects, business development, client relationships and technical capability and delivering of technical services, teams and technologies. Clients are in the Online Casino, Travel, Events and Automotive industries. Developed online SEO strategy with all associated analytics, social media, PR, YouTube videos, individual banner management, copywriting and content management. The project a total of 1,000 websites (1,800 pages per site), 12 languages (English, German, Spanish, Dutch, Greek, Portuguese, French, Italian, Swedish, Japanese, Danish and Russian). 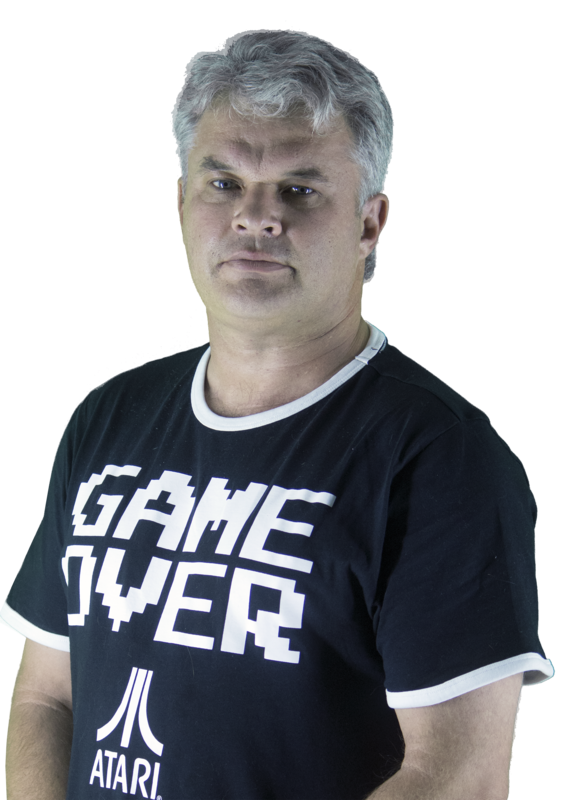 The team include 1 Developer (Gerald Ferreira), 5 outsourced Copywriters, 1 Graphic Designer, a Video Editor and Voice Over Artist. Project achieved “Top 10” Google rankings for the main brand websites (for ultra-competitive search terms such as “casino”, “poker” and “online casino” and results have increased visitors by +/- 20,000 visitor per day. MANAGED a team of 10 across the disciplines of Marketing, Desktop Publishing, Logo and Advertisement Design & Layout, Web Design and Development, Programming and IT Support.